JPR Productions is a high-end creative boutique that builds engaging content to bring brands to life. It’s been said that consumers do not buy into products, they buy into brands—and every brand has a unique story to tell. Now more than ever, consumers are savvier and more conscientious about the impact of their purchasing decisions. Through the progression of multimedia technology and distribution, consumers can build an emotional connection and make more informed decisions about a brand in ways traditional advertising has not been able to offer. 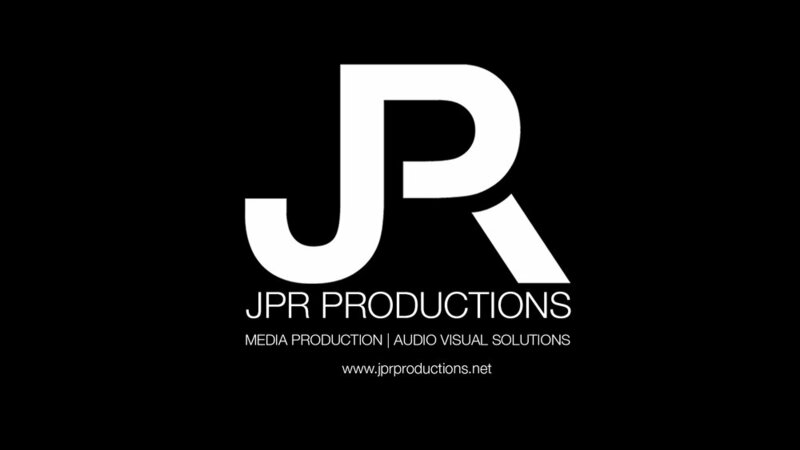 At JPR Productions, it is our mission to create compelling story-driven multimedia content to help brands connect with consumers and build a visual identity in the marketplace. Ultimately, concept is King—and we collaborate with brands to create high-end creative concepts to promote your brand across various platforms. At JPR Productions we produce content that tell your story. But first, we get to know who you are as a brand, your goals and what differentiates you in the marketplace. Our process begins with a detailed media and branding needs assessment that defines core messaging in a detailed strategic project plan. Next, we create a visual style custom-tailored to your brand’s digital marketing and broadcast strategies and then execute, employing our exceptional team of directors, artists, camera operators, editors, audio specialists and production technicians to bring your story to life. Face-to-face interaction with your target audience and consumers is vital conducting business and building meaningful relationships. 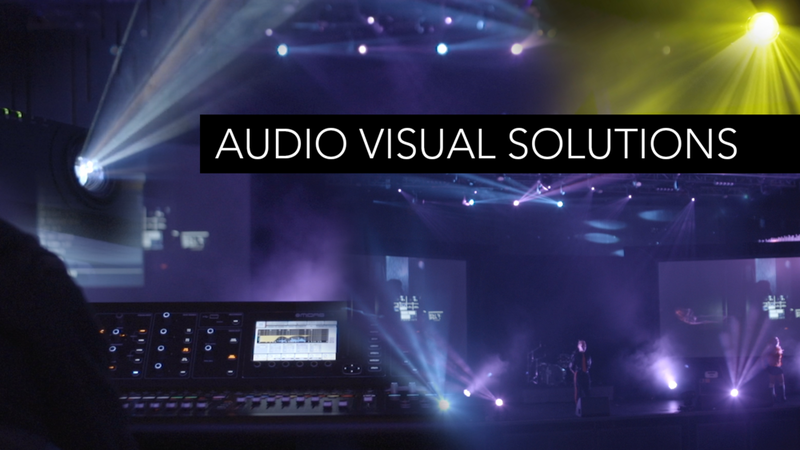 JPR Productions AVS offers impactful audio and visual solutions to effectively convey your brand messaging story at large or small scale meetings, events and conventions. Social Media press release - "One Night One Drop BTS"
Thank you for your interest in JPR. The more details you include, the better we will be able to assist you and provide the information you need in a timely manner. Video Production, Post Production, Audio-Visual Solutions. Please give a description of your project and any specific needs you may require.